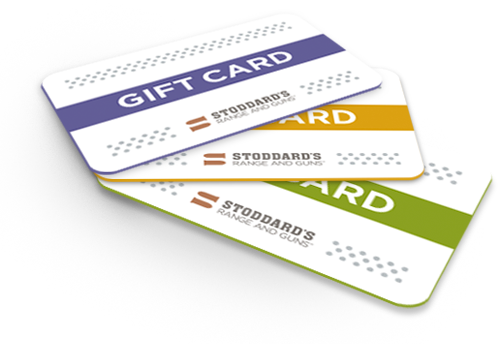 Stoddard’s gift cards can be purchased in any amount in our stores or in amounts of $15, $20, $25, $35, $50, $75, $100, $150 or $200 online. A gift card purchased online can be picked up in our stores or mailed via USPS regular mail to an address of your choosing at no additional cost. Complete “shipping” section if you would prefer to have the gift card mailed. A gift card may not be returned or redeemed for cash, except where required by law. If lost, stolen or damaged, gift cards can be replaced for the remaining value with satisfactory proof of purchase. 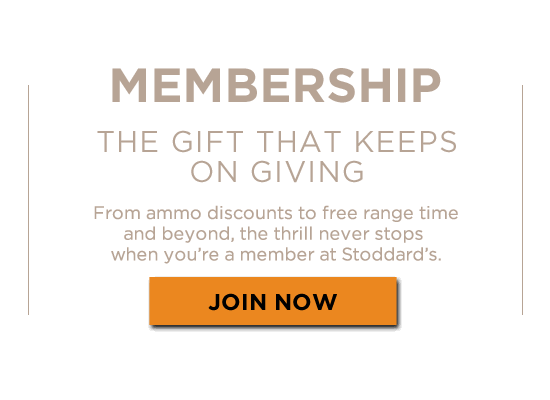 Atlanta gift cards are valid only at the Stoddard’s Atlanta location. Douglasville gift cards are valid only at the Stoddard’s Douglasville location.